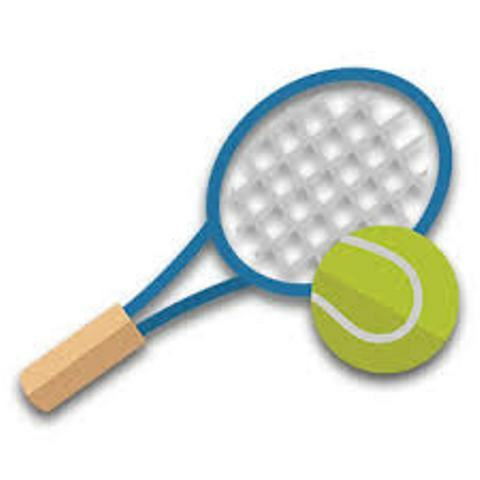 Wells Tennis Club offers fun and competitive tennis for every age and player. Members benefit from five (plus two mini) all-weather floodlight courts, an active social calendar, free balls and discounts on coaching. We welcome beginners, families and children and have a programme that ranges from individual and group tuition to cardio tennis for fitness improvement.